This morning I woke up, blasting Kendrick Lamar's "Blow My High." Just 30-minutes before, I scrolled through Instagram, reminded that it's been 15 long years since we lost a legend. A few years back when I first heard Kendrick's track, I found myself wondering what life would've been like had Aaliyah still been around. I remember hearing Andre 3000's Pink & Blue for the first, remembering that age was truly nothing but a number. Would she have put some of these mediocre R&B artists out of business? I imagine that her music might sit somewhere between Erykah Badu and Rihanna. Realistically though, probably a younger version of Mary J. Blige. Would there be a Rihanna, Ciara? Beyonce? Would she have spoken up on issues in the Black community? Would Aaliyah & Chill be a real thing? There's so many questions I wanted to ask her, but never got the chance. You ever felt like you knew somebody without actually ever knowing them? 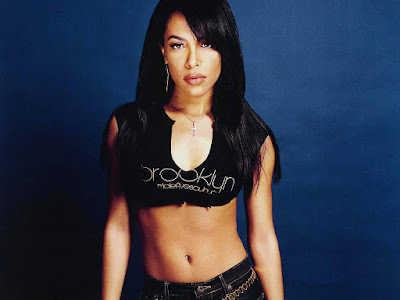 Aaliyah was my high school crush that I never had the courage to talk to. She was the sweet girl that R. Kelly everybody loved. She was extremely talented, but like 2Pac and Biggie, I can't help but wonder what it would be like if she was still around. 15 years ago today she passed away at 6:50p.m. We all know the sad story, so I'll try not to relive it. But I remember exactly where I was. My best friend and I were chilling at his crib in St. Louis when we first heard the news. It was a Saturday evening. I was still in my adolescent so I don't think I fully appreciated her then, but I must've played "Rock The Boat" a 100 times. At my young age, I had already lost one of the greatest artists of my generation. Back then, around 98-2000 when the DJ would play 'Are You That Somebody' at the local D.A.R.E. Dance, I felt like the man. This was way before I knew about Sallie Mae, adulting or really understood what life was like when the most exciting thing in your week was happy hour. She was young and talented. By age 22, she had already won three Soul Train Awards, two AMA's, two VMA's and four Grammy nom's. There's no telling what she might've accomplished had she still been around today, but 15 years later, I still think about her. "First Aaliyah now Romeo Must Die? I know I got angels watching me on the other side." What was your favorite song? Was it At Your Best, Back & Forth, Age Ain't Nothin But a Number or Rock The Boat? Where were you when Aaliyah passed away? I read in the comment sections on IG that somebody was flying on a plane when they heard the news. There's a small chance that somebody could've been listening to her, while they were on the plane when they heard the news. There's a small chance that this could've changed their life forever. Because music does things to people. In ways that we can't even imagine. Sometimes... you just don't realize it until it's too late. R.I.P. Michael Jackson, Prince, 2Pac, Biggie, and R.I.P. 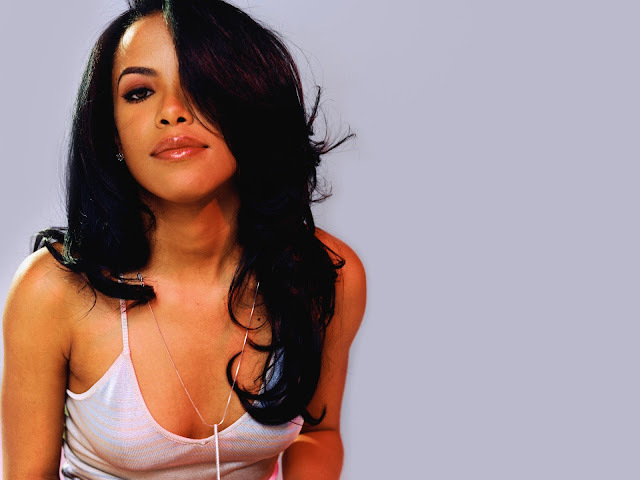 Aaliyah.